For the past several years, the BeKind UNM team has collected teddy bears for the Albuquerque Police Department to give out to youth in our community who need a bit of comforting and love. This past February, the teddy bear donation drive brought in over 400 huggable stuffies during events held on campus for the BeKind UNM Week. 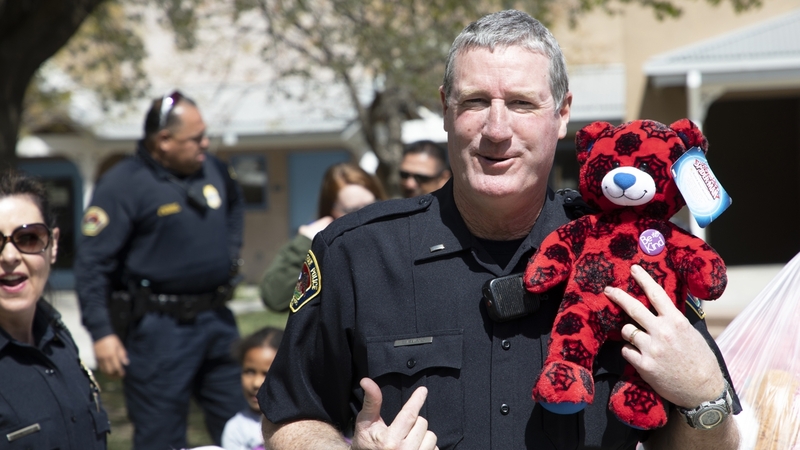 This year, the teddy bear drive benefitted both APD and Albuquerque Fire Rescue. 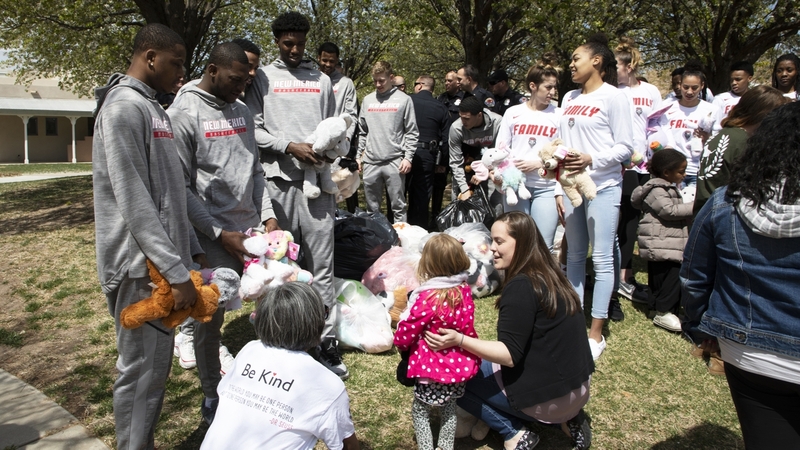 The BeKind UNM team, with an assist by Lobo Men’s and Women’s Basketball teams distributed the bears to both entities during a recent event at the UNM Children’s Campus. The children had fun talking with the officers and basketball players, squeezing the bears and bagging them for other children in-need. The bears are used throughout the year on patrols and calls and also put in gift baskets for families at Christmas time. 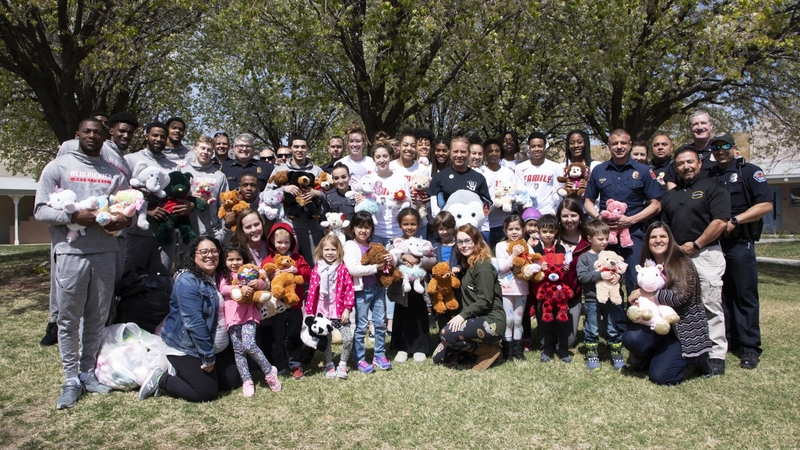 Officers on calls involving children are able to go out to their cars and come back to the family with bears and toys—making a lasting memory for that family. 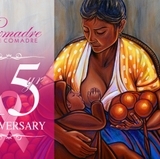 For more information on the BeKind UNM initiative visit the BeKind UNM website.